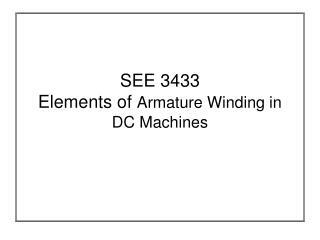 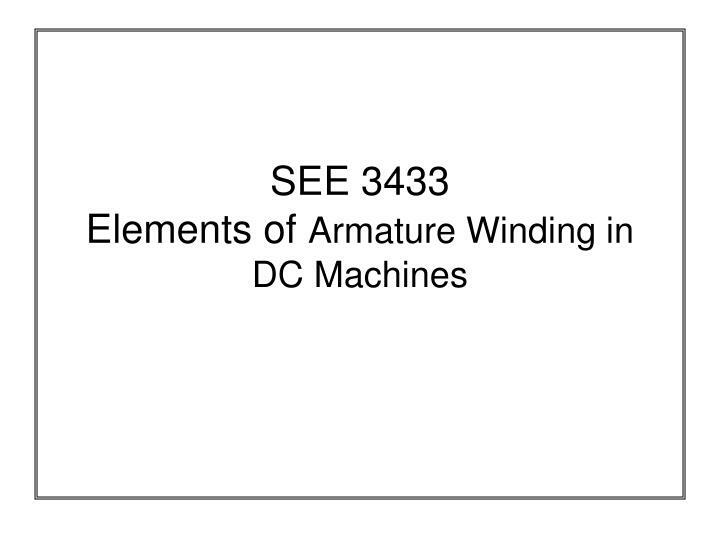 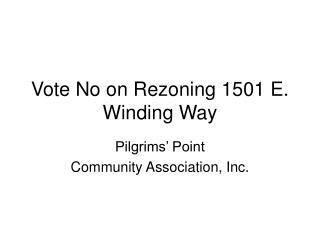 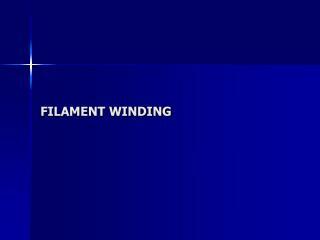 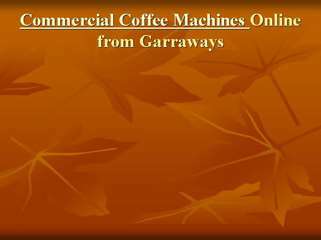 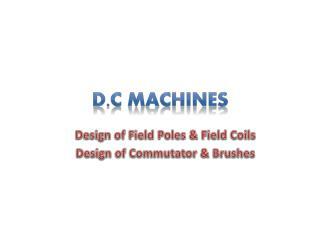 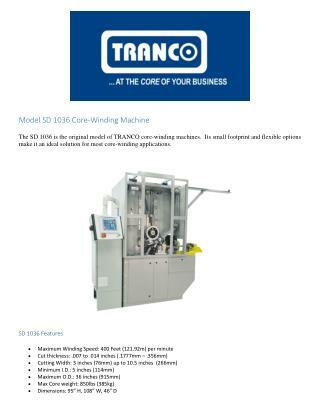 SEE 3433 Elements of Armature Winding in DC Machines. 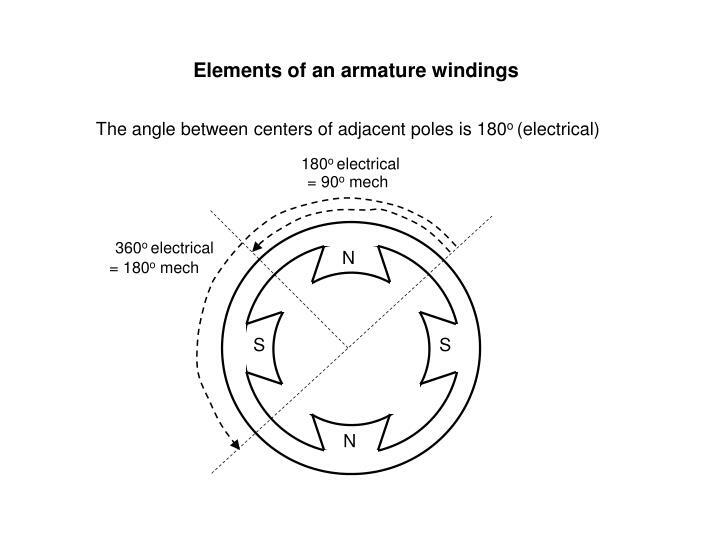 Elements of an armature windings. 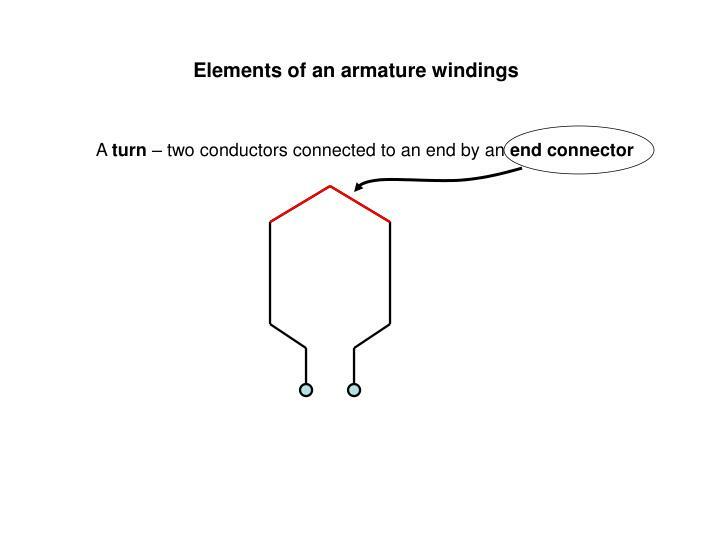 A turn – two conductors connected to an end by an end connector. 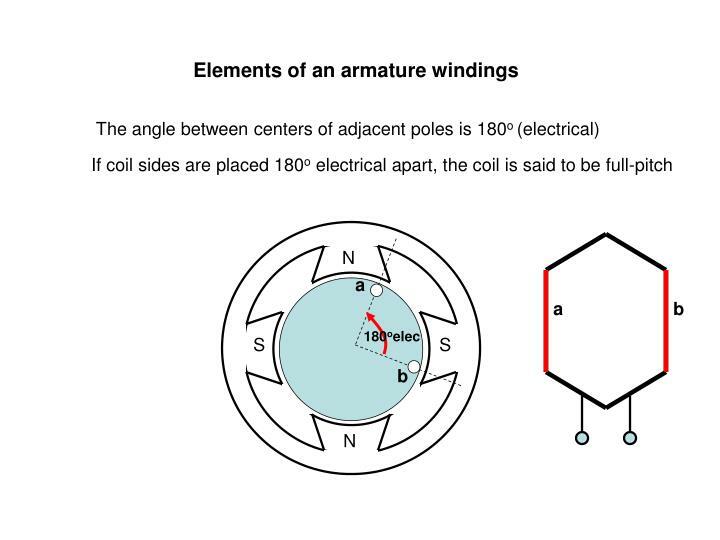 Elements of an armature windings. 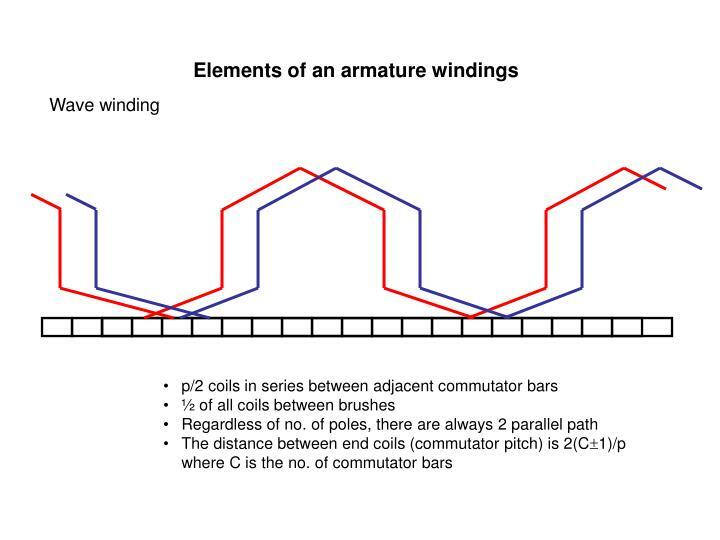 A coil – several turns connected in series. 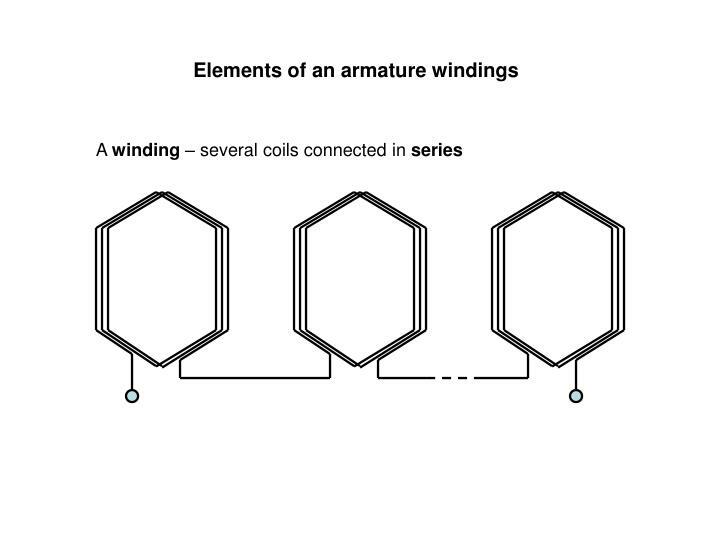 Elements of an armature windings. 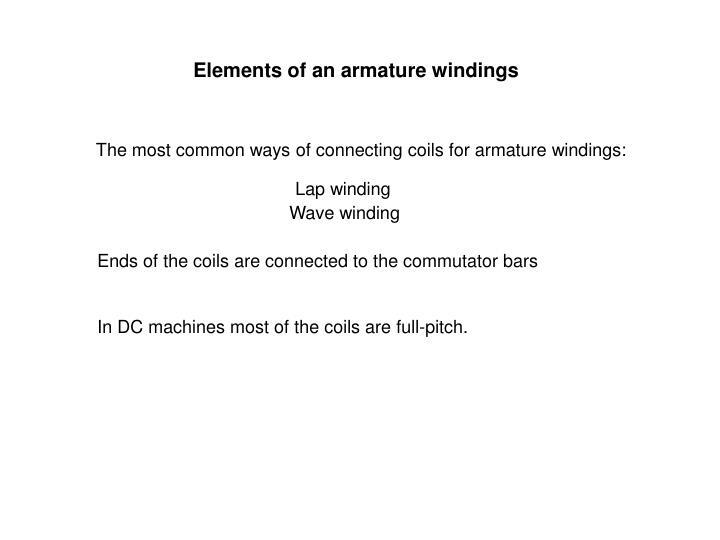 In DC machines most of the coils are full-pitch. 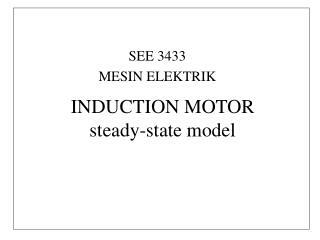 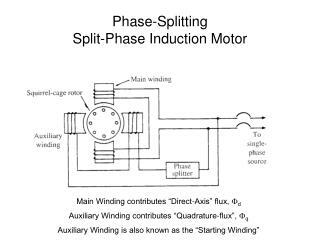 Phase-Splitting Split-Phase Induction Motor -. 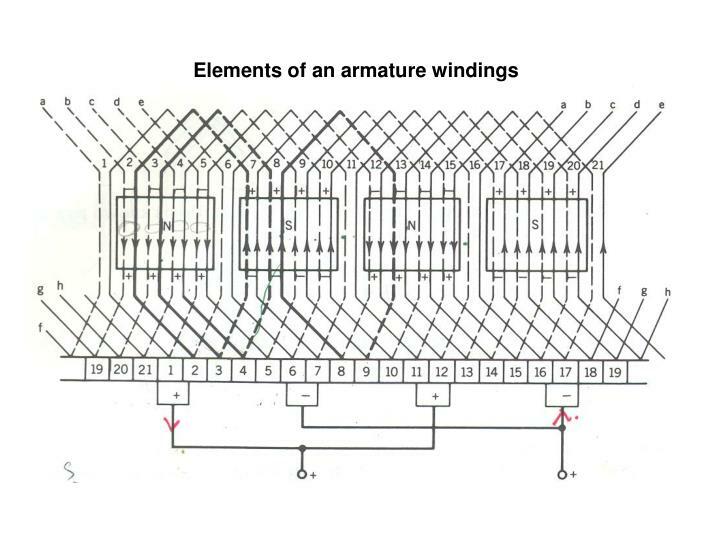 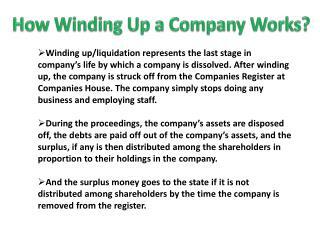 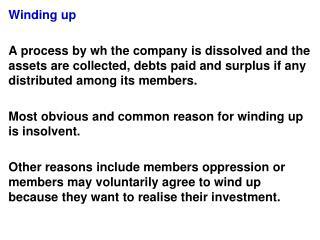 main winding contributes “direct-axis” flux,  d auxiliary winding contributes “quadrature-flux”,  q auxiliary winding is also known as the “starting winding”. 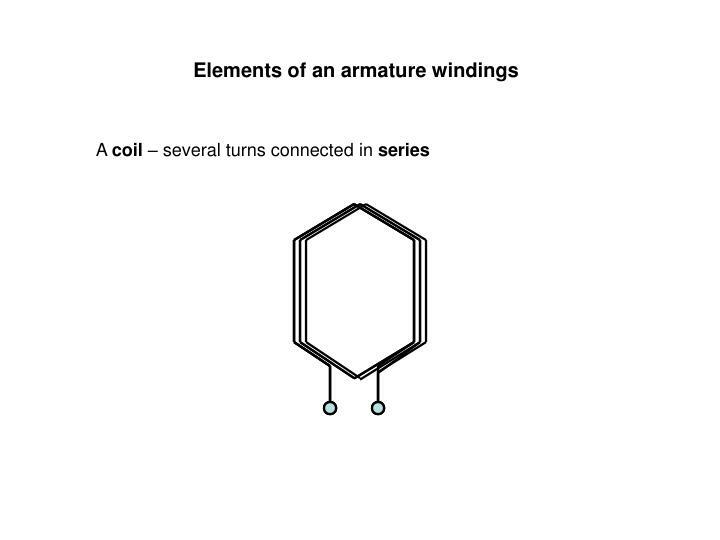 equivalent circuit. 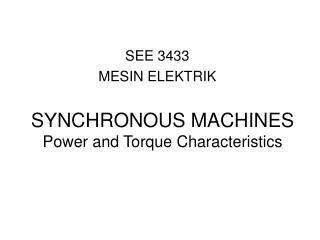 SEE 3433 MESIN ELEKTRIK -See 3433 mesin elektrik. 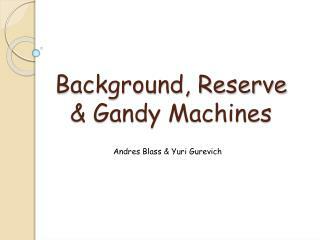 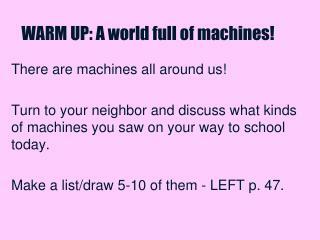 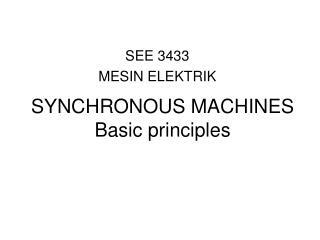 synchronous machines basic principles. 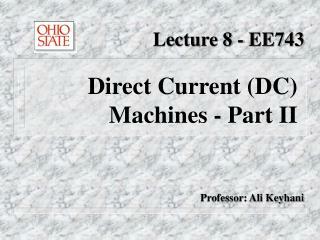 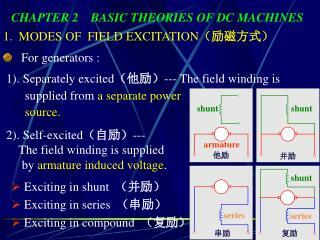 field circuit. 3 - stator terminals. 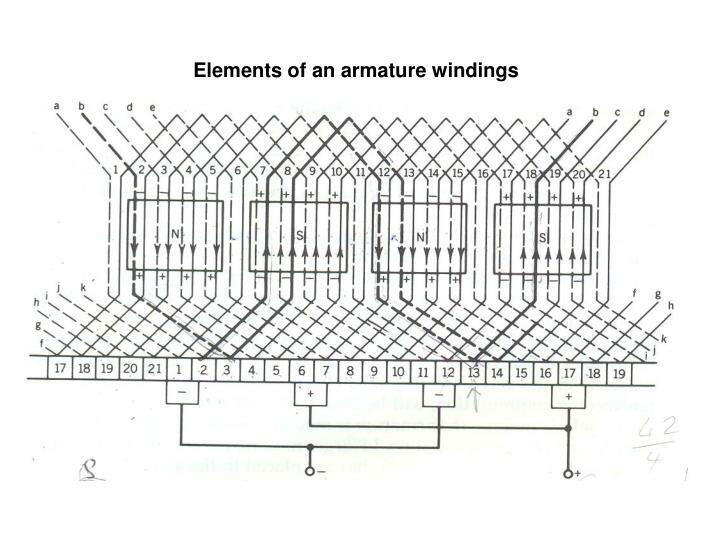 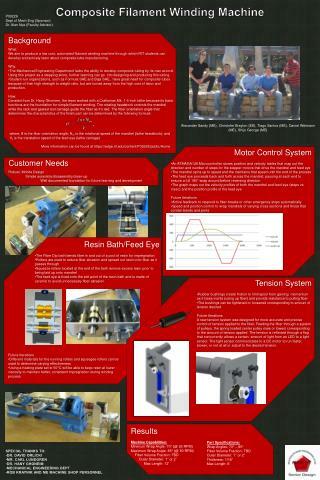 slip rings. 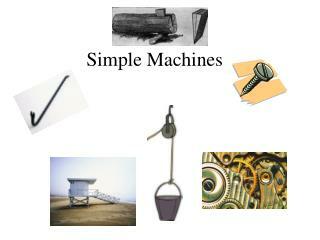 prime mover. 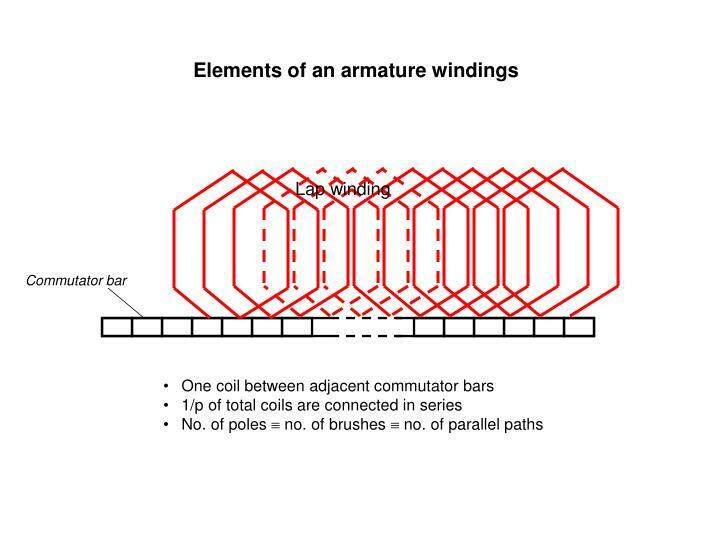 general features. 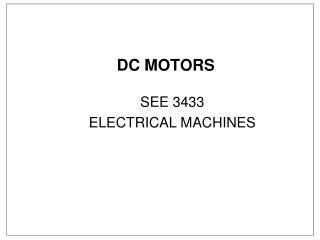 doubly excited machine. 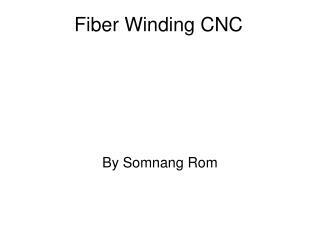 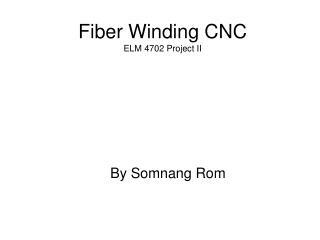 rotor – field winding – dc current.